It is characterized by jaundice (yellowing of the skin), fever, nausea, loss of appetite and weakness. It can be acute or chronic. Causative factors include viral infections, toxic substances like drugs or alcohol and autoimmune conditions. There are 5 main types of viruses labelled as A,B,C, D and E.
Hepatitis A and E is caused by consumption of contaminated food. Hepatitis B,C,D is caused by contact with infected body fluids. Infected blood transfusion, contact with contaminated medical instruments, sexual contact or transmission of the virus from mother to baby are possible ways of getting infected. Hepatitis can further progress to liver fibrosis or cancer. Turmeric is known as The Golden spice and this term is attributed to its effective medicinal properties. Turmeric along with its bioactive ingredient curcumin shows great potential in acting against hepatitis. Hepatitis is characterised by fever, gastrointestinal symptoms and weakness. Turmeric serves to be therapeutic against all these symptoms but science proves that it has a role beyond this. Chronic hepatitis is prolonged inflammation of the liver (6 months or more). It is characterised by fatigue and loss of appetite and can be caused by virus or drug toxicity. Curcumin in combination with other agents reduces inflammation and oxidative stress in liver cells affected with chronic hepatitis. Improvement in liver function was also observed. Chronic alcohol consumption can also lead to liver failure. Curcumin is found to suppress such alcohol-induced inflammation in the liver and also reduces the addictive nature towards alcohol. Non-alcoholic fatty liver disease is a condition wherein excess fats accumulate in the liver due to causes other than excessive alcohol consumption. This leads to inflammation of the liver. 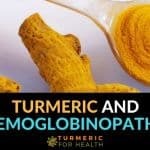 Curcumin is proven to prevent this condition by restoring antioxidant activity and reducing apoptosis or cell death. Curcumin inhibits the activity of nuclear factor-kappa B. This biological molecule is the prime agent involved in regulation of the inflammatory process. By preventing the activation of nuclear factor-kappaB it prevents the production of pro-inflammatory chemicals and reduces inflammation in non-alcoholic fatty liver disease. 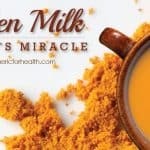 Turmeric protects liver health. It prevents damage to the liver occurring due to excessive alcohol consumption. It is therapeutic in conditions like non alcoholic fatty liver disease and chronic hepatitis. Oxidative stress is the most important biomarker of liver diseases. It is the imbalance between antioxidants and pro-oxidants in the body. Chemically reactive species called reactive oxygen species cause tissue damage and cell death. This warrants the use of antioxidants in treating liver diseases. Research shows that curcumin protects liver cells from such imbalance and prevent the progression of liver diseases. Curcumin has strong antioxidant property which increases the level of antioxidant enzymes in liver tissue and prevents progression of liver diseases. Curcumin and its derivatives are found to inhibit entry of Hepatitis C Virus in human cells. It prevents binding of the virus to the cell and also prevents cell to cell transmission of the virus. Pretreatment with curcumin reduces the infectivity of the virus and it can work well with other anti-viral agents. Scientists feel that curcumin can be used as an adjuvant to anti-Hepatitis C therapy since it prevents multiplication of Hepatitis C Virus. Turmeric extract shows similar anti-viral action against Hepatitis B Virus. Curcumin also inhibits the replication of Hepatitis B Virus by lowering the production of proteins essential for its development. Curcumin exhibits anti-viral activity against Hepatitis viruses. Overdose of paracetamol is a common cause of liver and kidney toxicity. In an animal study, paracetamol administration was found to decrease antioxidant activity in liver. It also impaired genes involved in regulating antioxidant activity and increased the expression of genes that promote inflammation. Curcumin administration reversed all these effects and antioxidant activity was restored. Overconsumption of paracetamol causes inflammation and toxic reactions in the liver. Curcumin reverses liver damage caused by paracetamol. Autoimmune hepatitis is a condition where the body’s own cells attack the liver cells. This further leads to inflammation, fever, jaundice, fatigue, etc. In an animal model, it was found that curcumin protects from development of autoimmune hepatitis. Additionally, curcumin reduced inflammation and oxidative stress in liver cells. Other studies have also proven the different biochemical ways curcumin follows to remedy autoimmune hepatitis. Curcumin prevents development of autoimmune hepatitis by exerting its anti-inflammatory and antioxidant property. Liver fibrosis is the development of scar tissue in the liver as a result of inflammation. This scar tissue cannot perform the function of normal liver cells and this leads to liver cirrohosis and cancer. The main cells that lead to this are hepatic stellate cells. Liver cirrhosis is an advanced stage of liver fibrosis. It involves severe scarring of liver tissue and loss of liver function. Animal studies suggest that curcumin can prevent and reverse toxin –induced liver cirrhosis by means of its anti-inflammatory property. Curcumin prevents scarring of liver tissue which is an advanced stage of hepatitis. 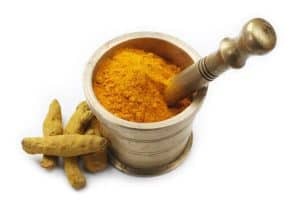 Curcumin’s antioxidant, anti-inflammatory and anti-tumor property make it a potential anti-cancer agent against liver cancer. Hepatocellular carcinoma is a common type of liver cancer and HBV and HCV are one of its causes. It is the development of tumor in the liver. 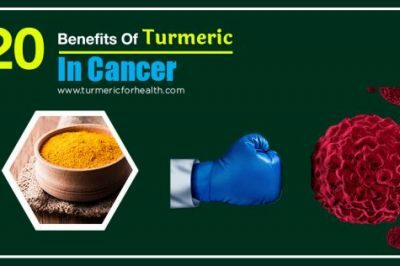 Study shows that turmeric extract works at an early or late stage of liver disease and prevents it from progressing into cancer. Curcumin exerts anti-proliferative effect against hepatocellular carcinoma cells. In combination with resveratrol, curcumin serves as a potential anti-cancer agent against liver cancer. 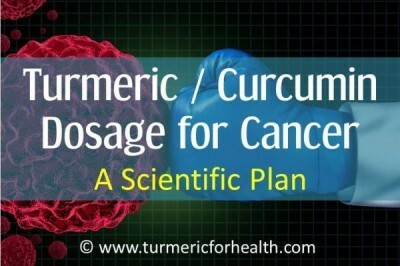 Turmeric oil also inhibits the growth of liver cancer cells. Curcumin’s anti-tumor activity can prevent hepatitis from progressing into hepatocellular carcinoma. Virion is a herbal formulation developed as an anti-Hepatitis C agent. 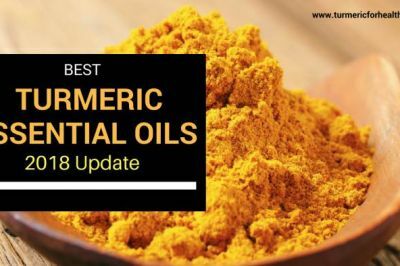 It consists of a number of herbs one of them being turmeric. A clinical trial was conducted where patients suffering from chronic Hepatitis C viral infection were treated with Virion tablets for 6 months. Results were promising as the viral load was reduced and researchers felt that it can be used as an add-on to conventional therapy. 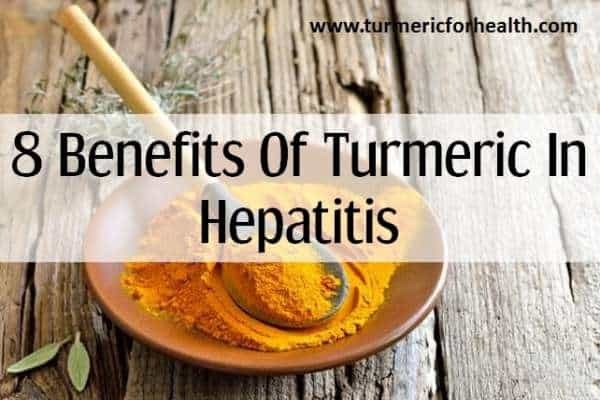 Another herbal formulation containing turmeric, Hepatoplus is found to protect liver cells from drug induced toxicity by raising the level of antioxidant enzymes. This study showed that the activity of this formulation was as strong as that of Liv 52, a famous herbal medicine for liver care. 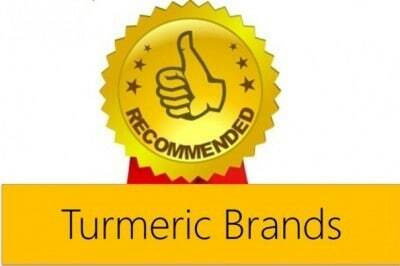 Turmeric extracts are being included in herbal formulations and their effect against Hepatitis is under study. 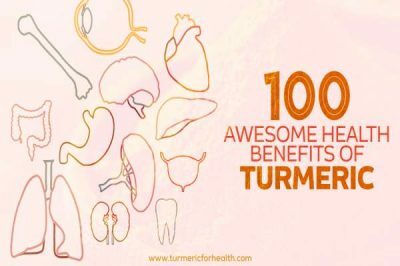 Turmeric is absolutely safe in the diet. 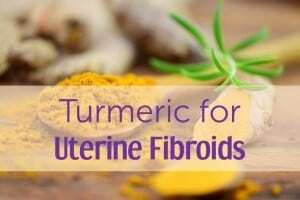 You can include as much as 1 tsp of turmeric powder in cooking every day. Turmeric and curcumin do not dissolve well in water and therefore need to be taken with fats and black pepper for better absorption. Therefore we recommend taking Golden Paste. Start with ¼ tsp a day and if you observe no side effects keep increasing the dose by ¼ tsp every week till you reach 1-2 tsp 2-3 times a day. You can opt for higher doses if it suits you. Here are 10 easy awesome ways to use Golden Paste. 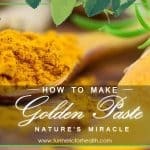 You can also make Golden Paste from fresh turmeric roots. It is best to take Golden Paste after meals and avoid taking it close to other medication consumption. 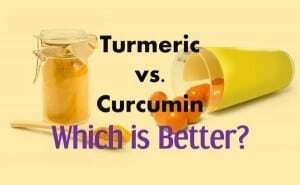 Curcumin found in turmeric is known to interfere in drug metabolism. Hence it is advised not to take curcumin supplements concomitantly with any other medicine. 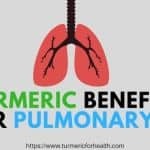 If opting for turmeric supplements please consult a health practitioner prior. Worldwide, 500 million people are estimated to be infected with hepatitis B or C. Viral hepatitis is preventable due to the availability of vaccine. However, drug-induced or alcohol-induced hepatitis prevention is dependent on our habits. Lab studies show great results of turmeric and especially curcumin’s potency in treating hepatitis and preventing viral hepatitis. Clinical trials are required to further warrant these findings. 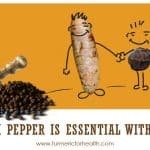 Till then including turmeric in diet can be a great measure to reduce the risk of developing hepatitis. Hello my daughter is 15 years old and has suffered from eczema most of her life she has been on a number of creams most of which are steroids (prednisone) .. Well this last year she got a ringworm on her scalp that covered 90%of her head … They treated it with griseofulvin not knowing much about this I did a little research this medicine does extreme damage to the liver … Ive fought trying to find something natural to help her I recently bought tumeric root extract herbal supplement to try and treat the fungi … And am using Nettle leaf for her eczema as well as emu oil .. Any other advice would be great ..
Hi. 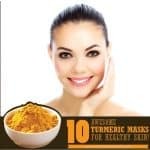 Turmeric is great for skin disorders and also protects the liver from drug induced damage. 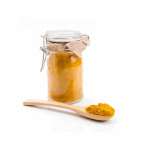 Turmeric as Golden paste or supplement can be taken orally to fight the infection. Since you have mentioned about the supplement, please start with low doses and increase gradually. 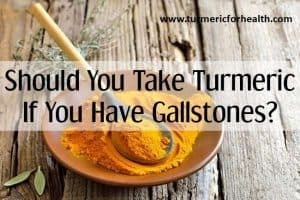 Also give it after meals since turmeric requires dietary fat or black pepper (if you could include it in the meal) for absorption. Avoid giving it close to the time of taking any medications, maintain a 3-4 hour gap. 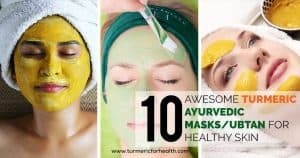 You can also make a paste of organic turmeric powder and olive/coconut oil and use it for topical application in eczema. Conduct a patch test prior. 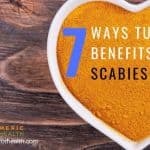 Apply 2-3 times a day and let the application remain for at least 30 minutes; later it can be cleansed with cool water. Hope this helps. Hi. Yes, turmeric has anti-viral and liver protective properties that can help in Hepatitis B. 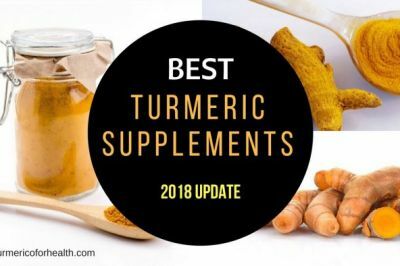 There are no known interactions of curcumin with tenofovir and Liv 52, however, curcumin and piperine (the active ingredient of black pepper that aids in the absorption of curcumin) present in common turmeric supplements interact with drug metabolizing enzymes. 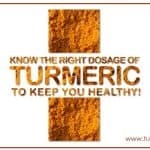 Turmeric supplements could help as an add-on therapy but you must consult a doctor before initiating therapy. 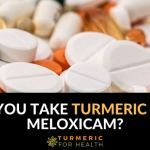 Also, maintain a 3-4 hour gap between taking turmeric supplements and any other medications to avoid drug interactions. Opt for standardized 95% curcumin with Bioperine supplement or Meriva supplement. Avoid taking the supplements on an empty stomach. Please consult the doctor before taking turmeric supplements.